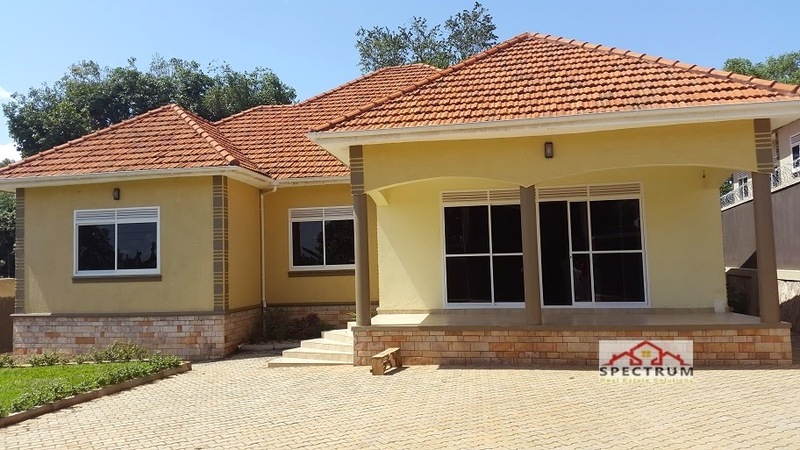 Once you step inside this well presented family home you will love of its elegance and charming then you will have a feeling like "this is the one". 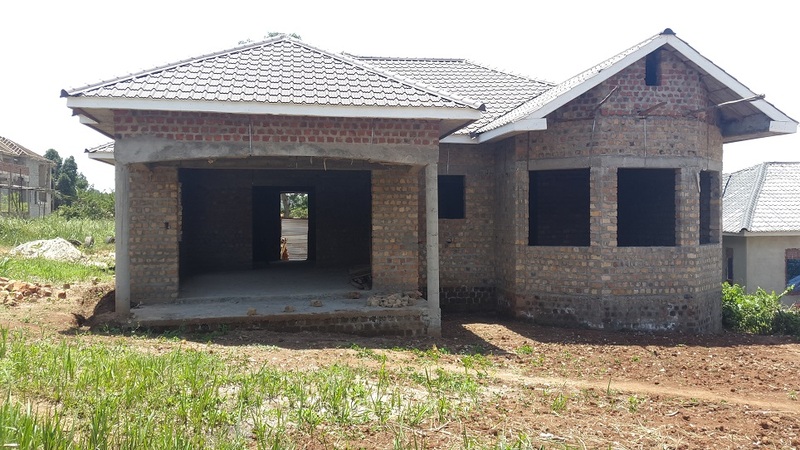 This is a newly built lovely home to its best condition, it means, you just get the keys and move straight in and enjoy. Special features included: 3 spacious bedrooms, master with self contained, Living area, Kitchen area, there are also separate bathroom and toilet, Other features included: Servant accommodation. 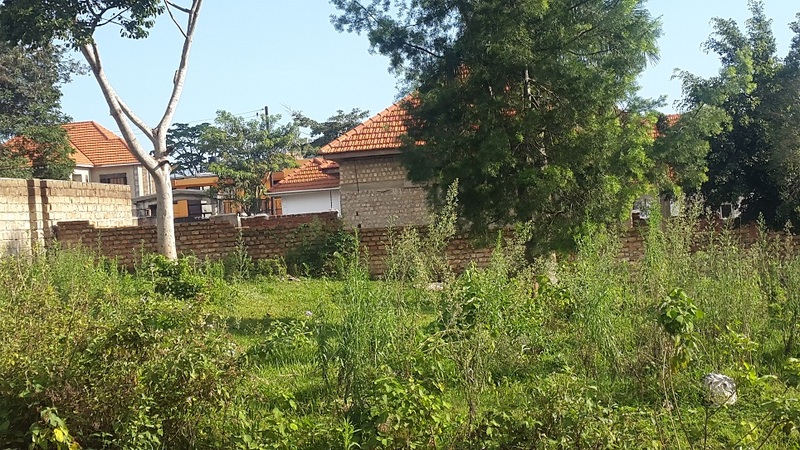 Close to school, public transport, shopping, easy access to all highways and major amenities. 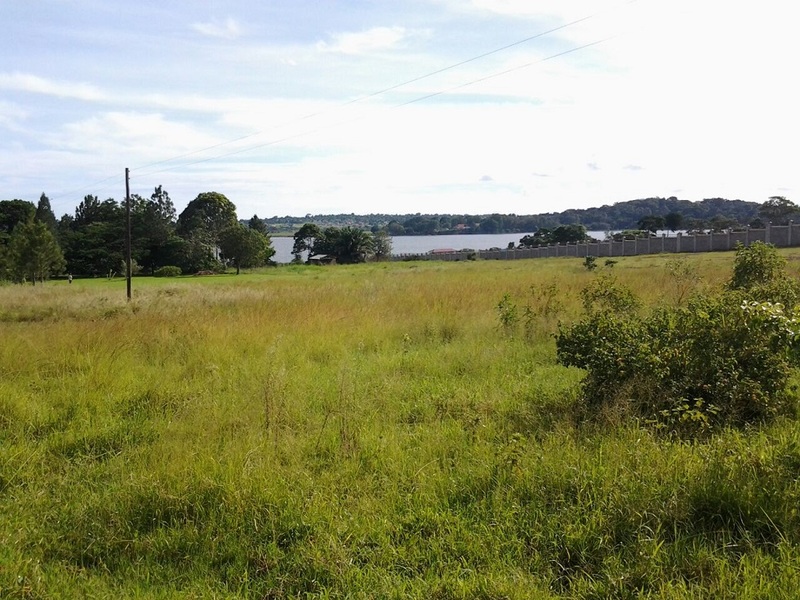 Prime Lifestyle Allotment metres from the Water’s Edge! – Surrounded by an upcoming magnificent Water-fronted property this rare approx. 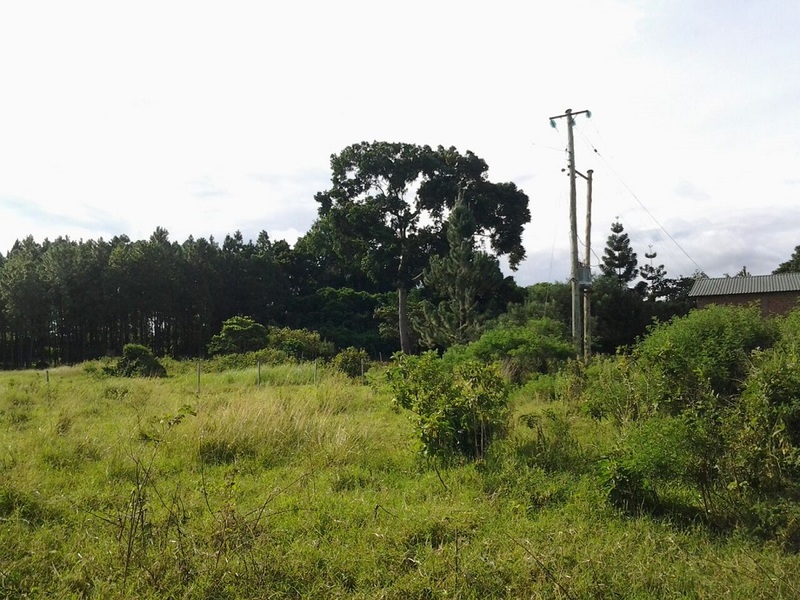 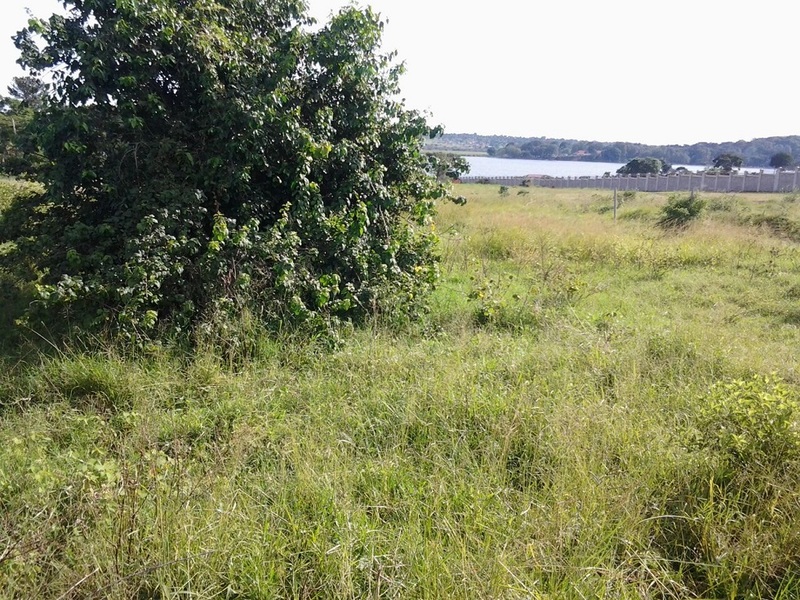 2 acres allotment sits in a ‘Prime water-front location’ in picture-perfect Entebbe road Kawuku. 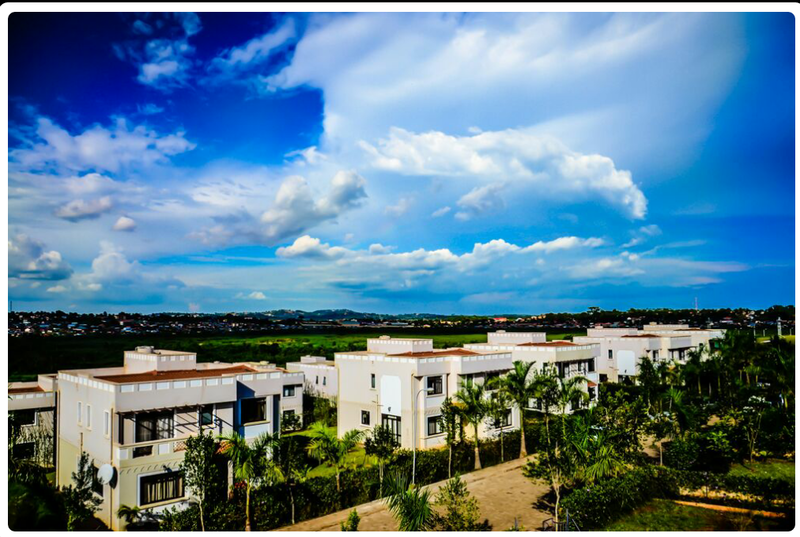 Spectacular 180* unrestricted panoramic views over Nabinonya resort beach and Beyond! 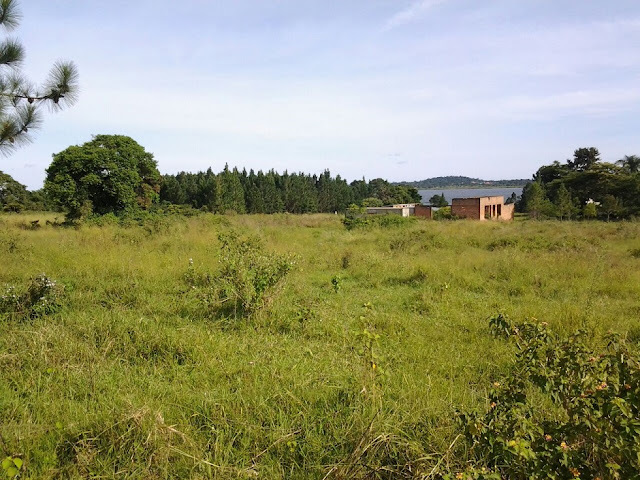 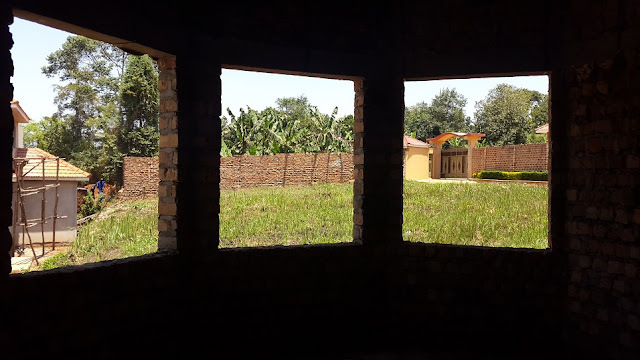 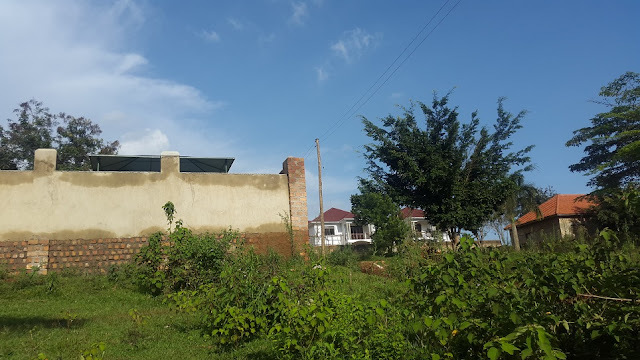 It is located 4 kms from main Entebbe road and only a few paces to the Water’s edge this land parcel is one of the last remaining vacant allotments located in this Iconic lake-side location. 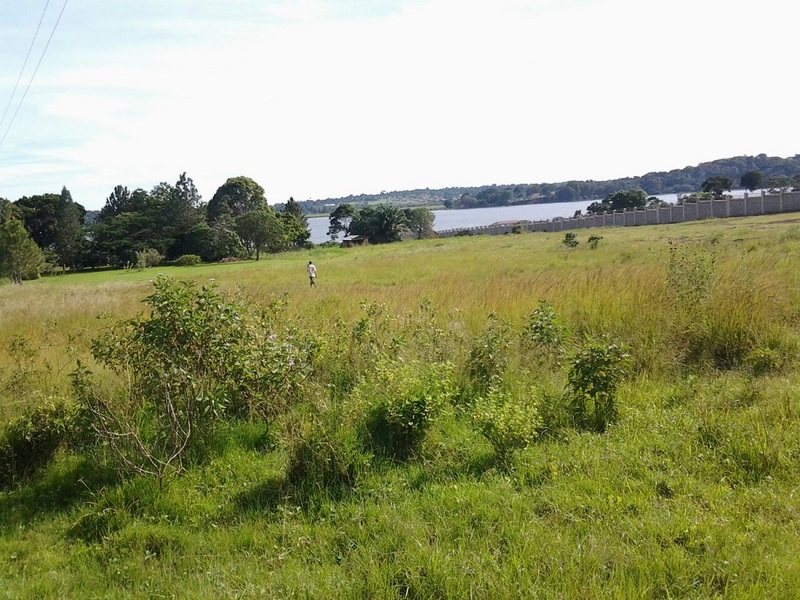 Imagine living this close to everything. 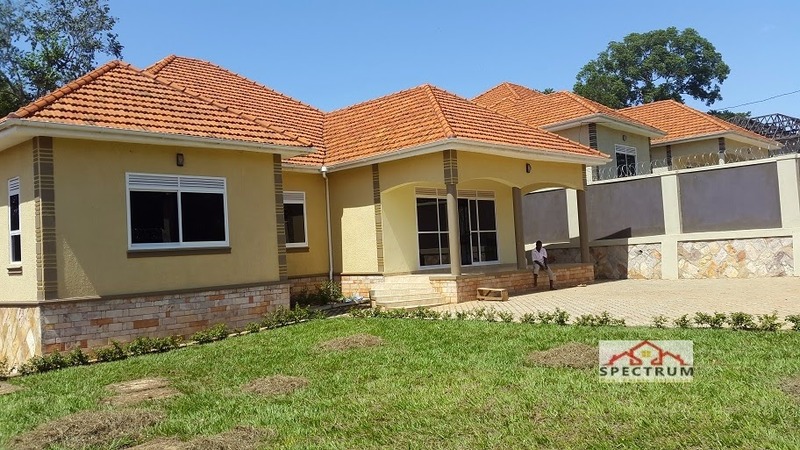 Rare home offering 2 levels of elegant sophisticated living. 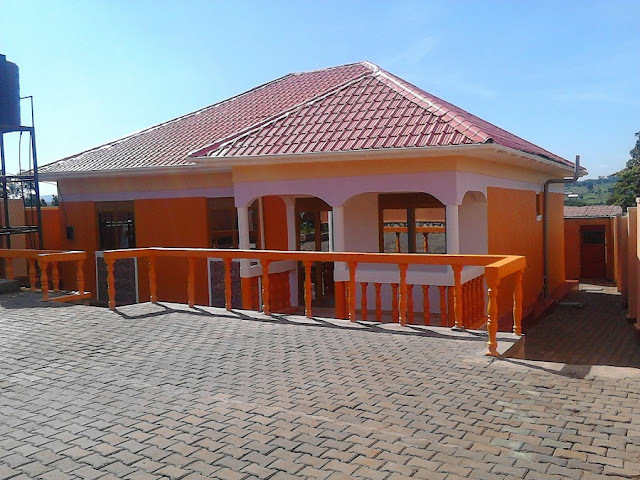 High quality design and construction brought to you in prime location. Opportunities like this are rare and sweet. 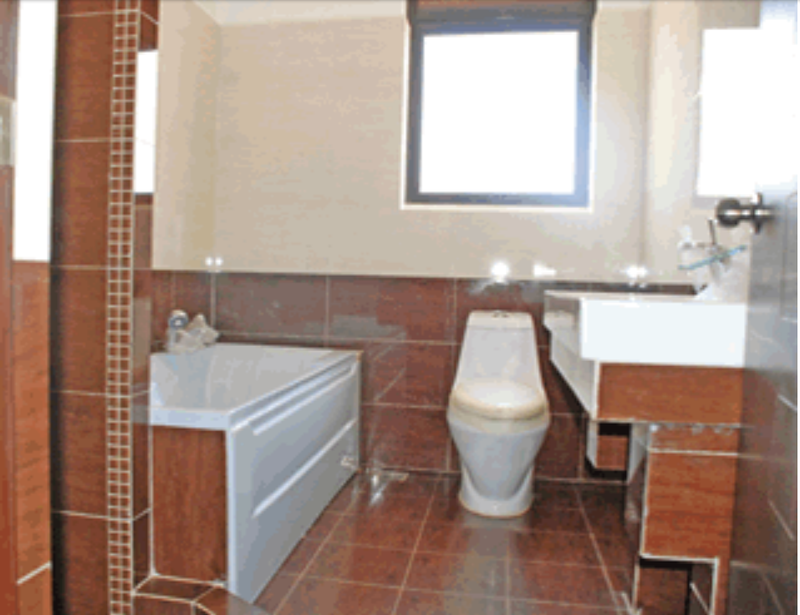 With front and rear access will meet even the most discerning buyer's requirements. Priced at a level you know will sell quickly this should be your first and last inspection. If you don't move quickly, you could be left standing. 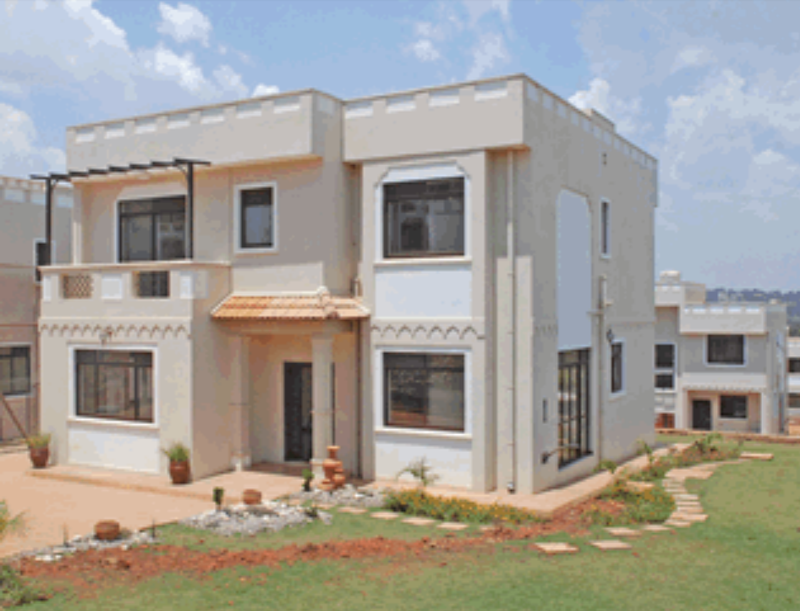 Book your exclusive inspection and bring your lucky signature pen with you. 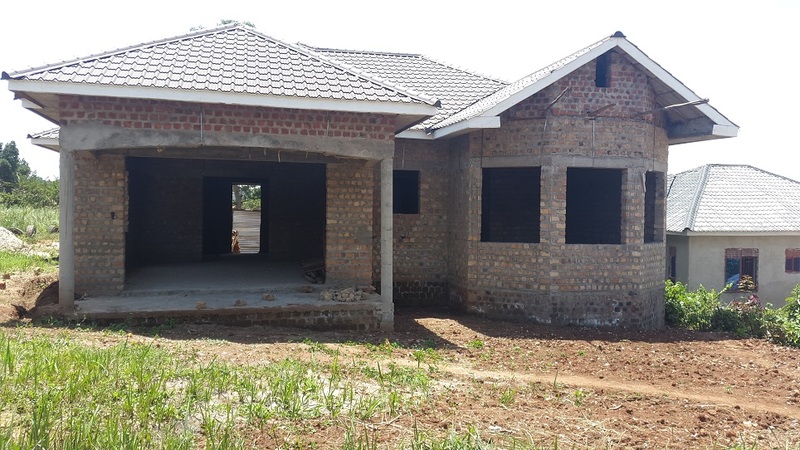 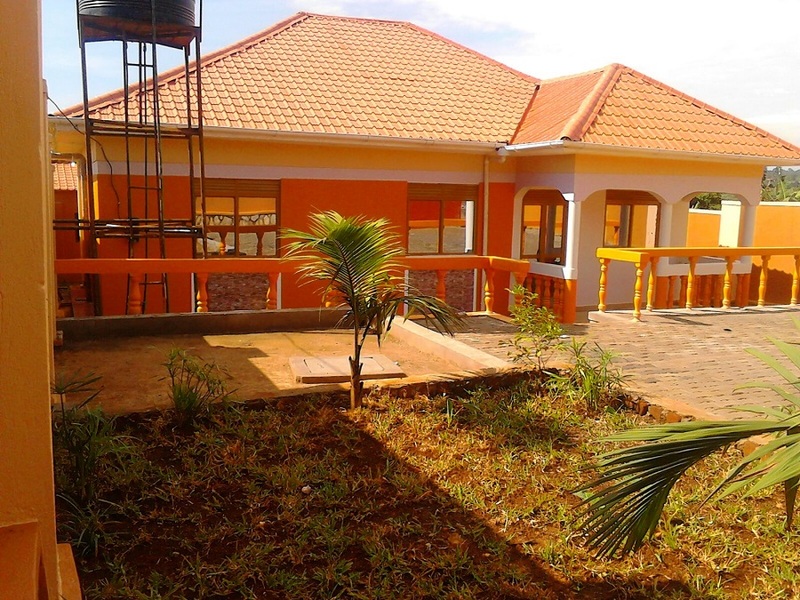 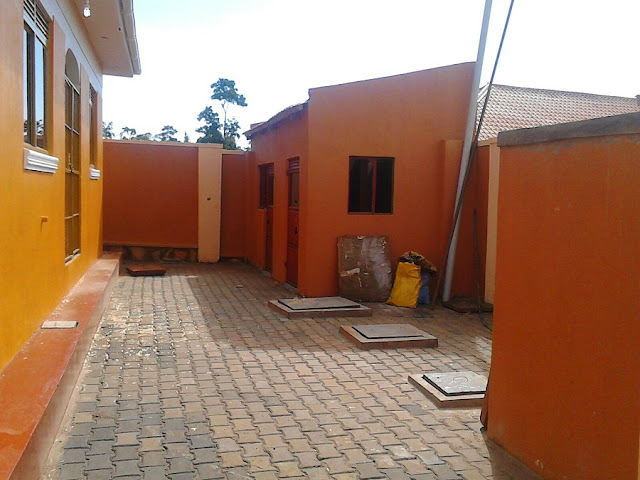 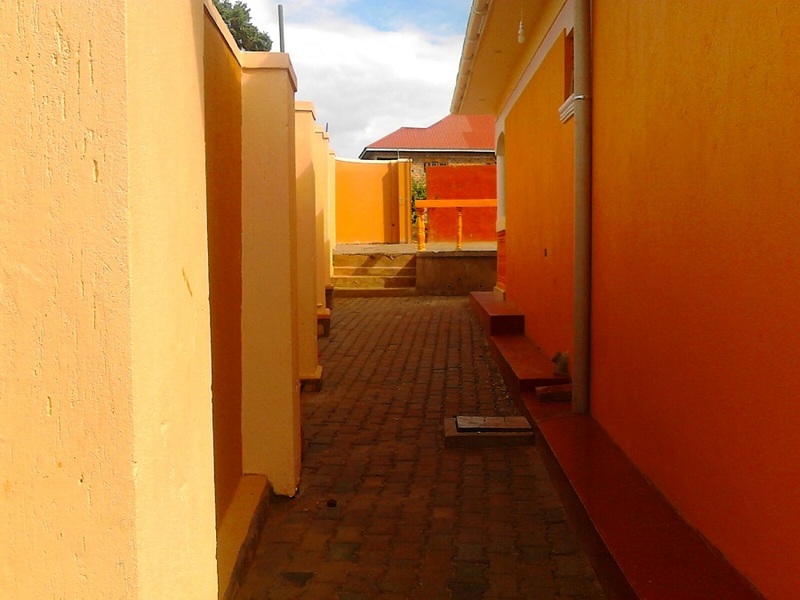 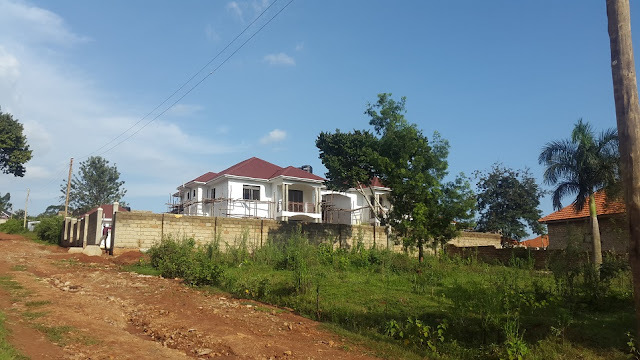 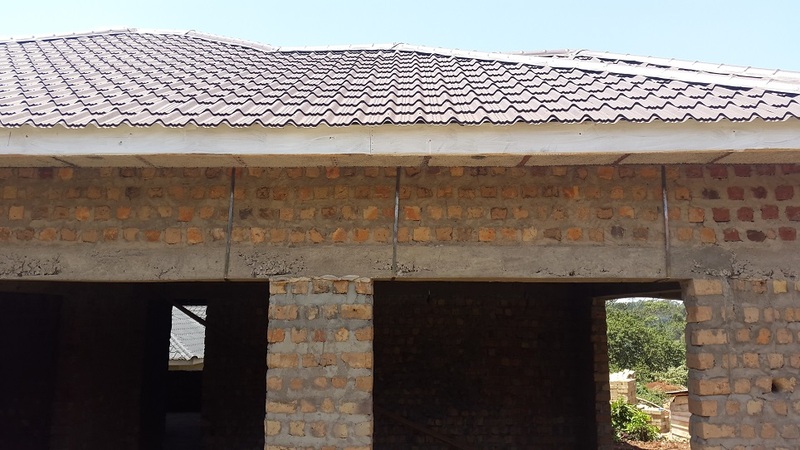 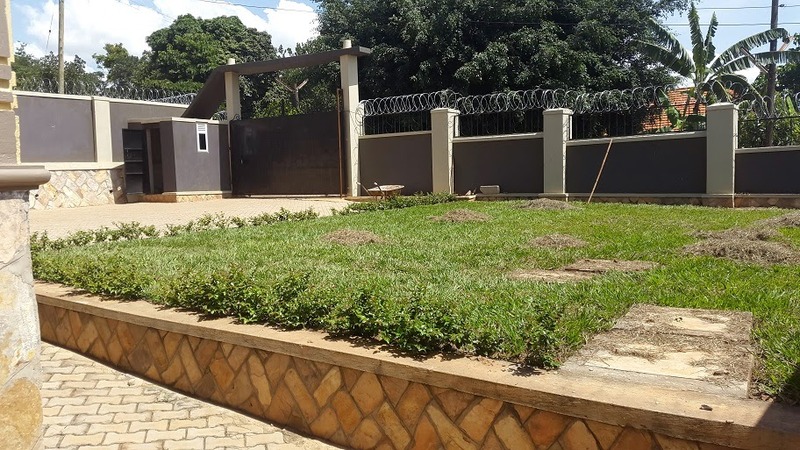 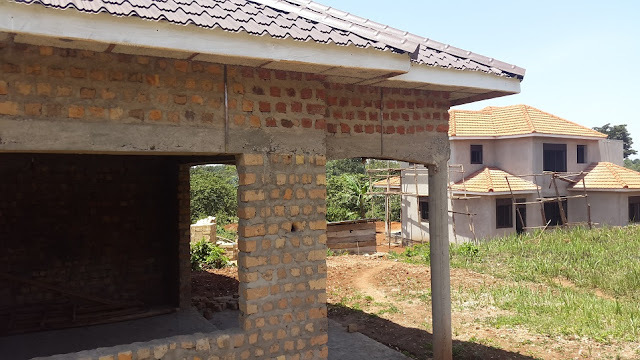 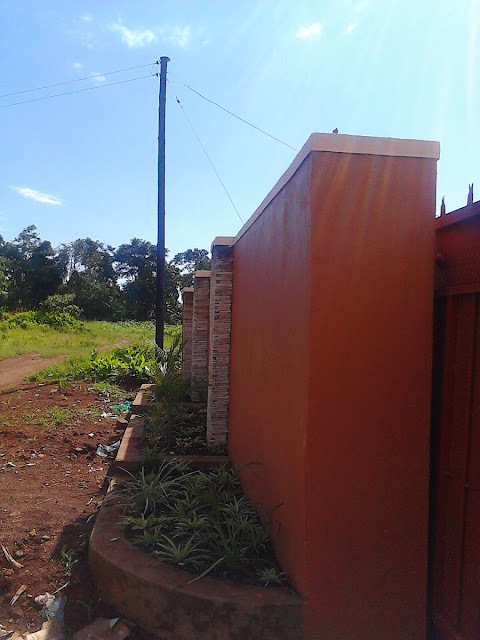 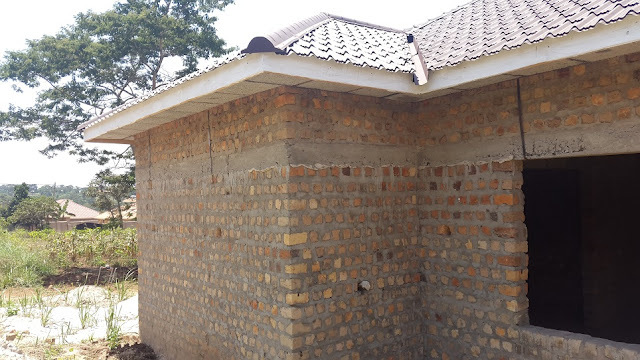 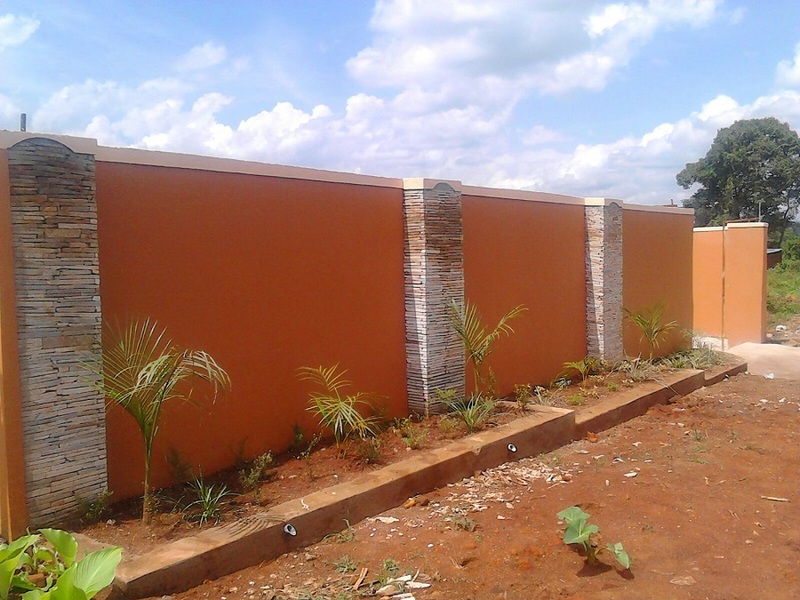 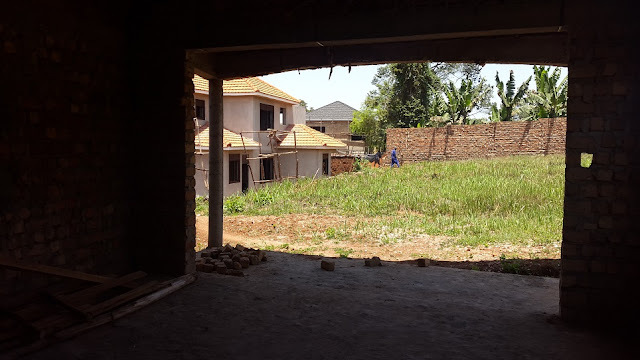 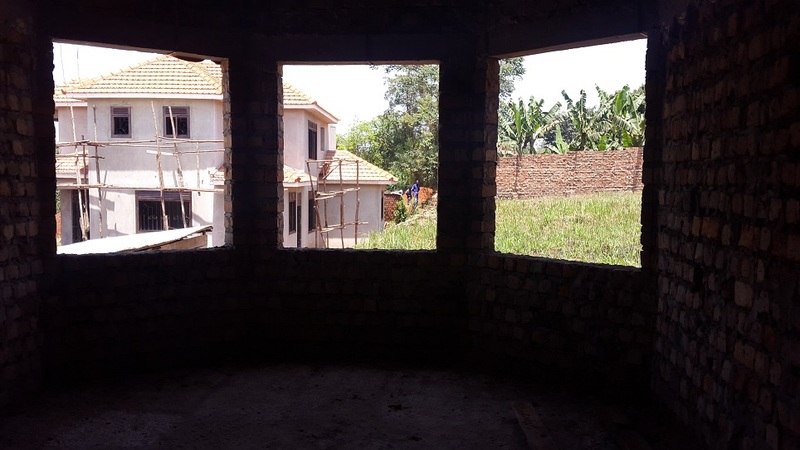 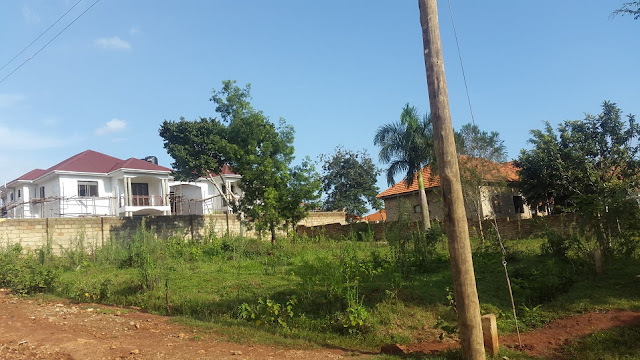 This rare home represents value for money for a family looking to buy in Kampala. 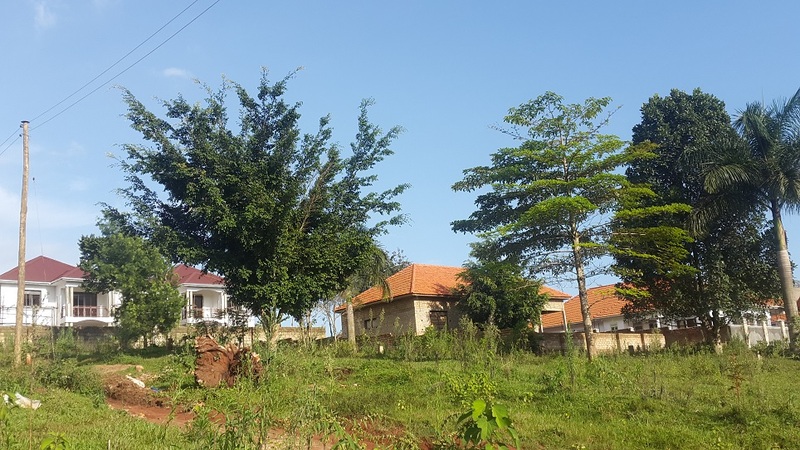 Located close to Primary schools, recreational park . Family gatherings will be a great memory with large outdoor entertaining BBQ under cover all year round! 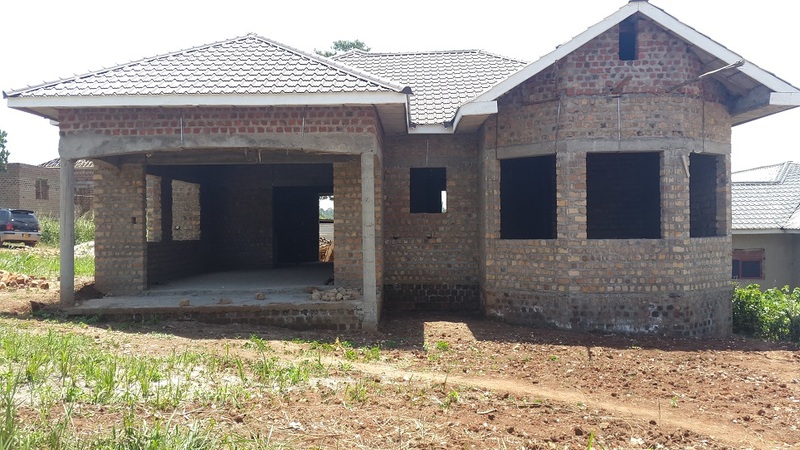 This home is newly built and offers a very comfortable and spacious residence. 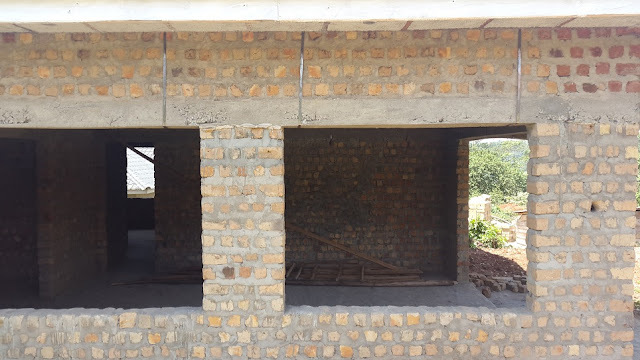 The kitchen has modern fittings and spacious. 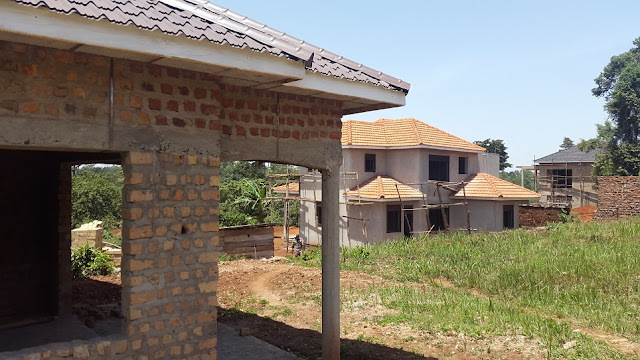 Kiwaatule is progressing rapidly with several current developments underway and future developments imminent, with this home having fantastic potential for rent or resell.